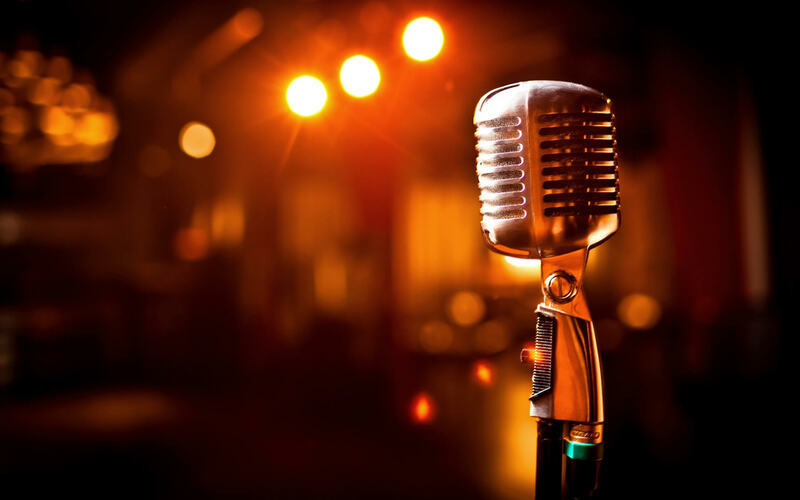 Poets, writers, musicians, comedians, solos, duos, and any and all performers are welcome to share your talent with the community at our monthly open mic night. There will be a sign up sheet at the door. Please limit your piece to 10 minutes. A P.A. system, bass amp, guitar amp and music stands will be provided and facilitated by local musician Steve Kuykendall. If you haven’t yet found the courage to get up on stage, you are welcome to just sit back and enjoy the show.